I’m coming out of the first trimester fog. As I hit the 13 week mark of pregnancy, I’m finding I’ve got more energy and my house is (slowly) getting cleaner while our meals are getting yummier. The nausea waves are becoming few and far between. I haven’t vomited in 4 weeks (this pregnancy has been completely different–no hyperemesis!). My husband is relieved that he’s not cooking dinner three nights a week anymore. And our homeschool is back on track again. But what’s a mom to do when she is completely responsible for the education of her children and yet she’s too tired to do it? This post contains affiliate links. You’re not required to purchase through them, but anytime you do, you’re helping support the running of this blog. This a sponsored post by Blue Manor Education. I received products in exchange for my honest review. Last summer, I read For the Children’s Sake. Reading about the Charlotte Mason method made me appreciate simple homeschooling. I came to appreciate the time my children spend making blanket forts. Imaginary play became even more important to me than it already was. And free time–sweet free time–became essential in our home. And that’s fortunate, because when you’re exhausted and you can’t get enough sleep, free play and simple homeschooling become essential to survival. This is what worked for me. I’m a huge believer that one size does not fit all, so take this for what it’s worth, one mom to another. Yes, I said that. If I only have 2 good hours of the day, I’m going to spend that time teaching my kids, not vacuuming or picking up toys (again!). We started a missionary biography, which we still haven’t finished yet. But we started it. And after we would read a chapter, my daughter would illustrate something from our reading. We’ve read many books in this way, whether I’m sick or well. My 4 year old would bring me his favorite Berenstain Bears book to read when I was still exhausted and laying in bed at 9 am. Yep, the same book every day! I love four year olds! Pick one subject to focus on. If I had a small amount of energy, then I would select the most important subject. For us, that was math. My daughter is in Kindergarten doing a little bit of K work and a little bit of 1st grade work. Our math requires more time and energy from me than any other subject and it’s hard to catch up when we fall behind. So math become our focus. Store materials where the kids can reach them. By keeping the spelling book or the math manipulatives where my daughter can reach them, she could bring them to me on the couch or in the bed so that we could work on something. It fosters independence and teaches responsibility. Some people are aghast that I just said this, but I have no qualms with it. Children in public & private school have substitute teachers all the time. Sometimes they learn and sometimes they have busy work when the teacher is out. Sometimes they watch a movie in school. At home, it’s OK to take sick days when mom is miserable. In fact, our kids were packed off to Nana’s house one Friday. And I slept so much! Create a good catch up plan if you need it! Some moms school year round to catch up and for some, year round schooling is their plan from the beginning. You could definitely do that. Instead, we found days when we could double up on lessons, especially when I was feeling great. Since our grammar lessons are super quick (we use First Language Lessons ), I was able to easily make up for lost time. Math was tricky, but we were able to do it by doubling up lessons here and there. I wrote (in pencil) a couple of different catch up plans within our math book and we tried both my accelerated, optimistic plan and my slower paced plan on some days. But she learned. She progressed. And she mastered the concepts. I also have to remind myself not to be a slave to the text books. We don’t have to finish the books. When I taught high school, we never planned to finish our text book, but we did complete our scope and sequence and we learned the concepts mapped out for the year. This is Kindergarten. She needs lots of free time, so there’s no need to make her a slave to the books just yet. And the first trimester of pregnancy is just a season of life that will pass, so we just took it one day at a time. 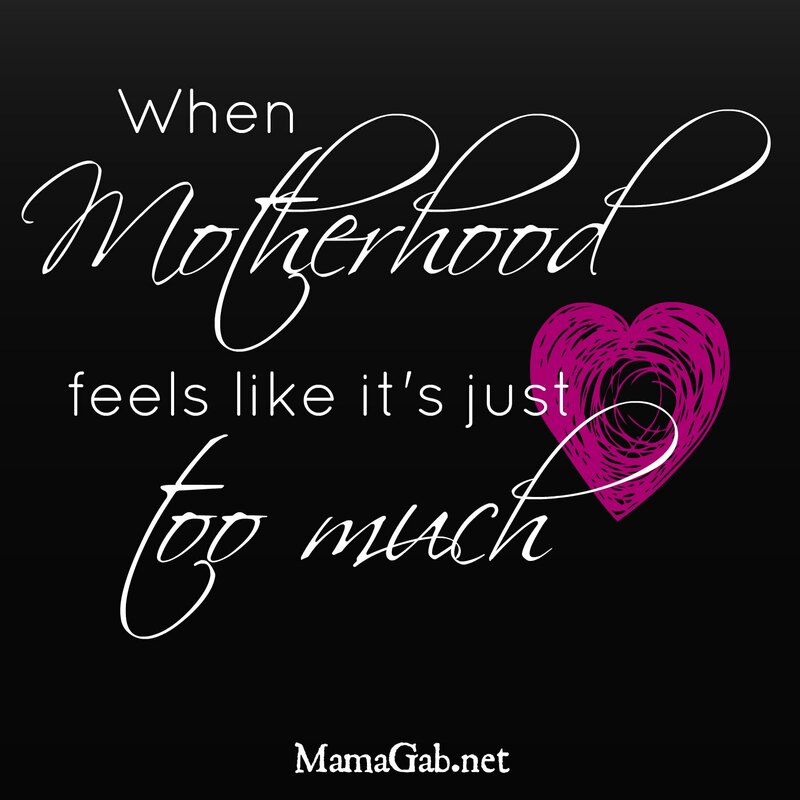 If I had hyperemesis again in this pregnancy, we would’ve had to come up with a completely different plan, one with no catch up days and lots of school from the bed. You do what you have to do. Find easy to use, open and teach resources. I taught my daughter to read during my last pregnancy! By using an open and teach resource , we could just snuggle in bed and work on phonics. She’s a fabulous little reader now. and I just let my daughter choose what story she wanted to read. You can work on phonics, math, or any of the subjects. Since we already had our core curriculum selected for the year, I used Blue Manor’s 1st Grade package as extra reading and learning opportunities. So instead of hauling all the children to the library (which I love to do when I’m feeling well), I could let my daughter pick a book to read on my Kindle. Her first choice was to learn about the Pilgrims. She read it to me (with a little help) and then chose a sentence to illustrate. We do this often, and sometimes I write the sentence and sometimes she does, but she absolutely loves to illustrate. I love that it’s a Christian curriculum that’s ready to go. We plan to go through more subjects this summer, just as extra “fun” reading.” My kids love learning about animals and plants, so their science books are a good fit for us. Blue Manor is offering a giveaway for my readers! If you win, you can choose their Pre-K, Kindergarten, or 1st Grade Curriculum package. What do you do on days when you’re just too exhausted to teach? We do a lite day of school or I try to push through and am usually happy that I did. Lots free play for us. And working on our math (which he loves). I also try to be more intentional about learning as we go (fractions while cooking, habitats while fort building, money and budgeting while at the store for example). We also finished early this year (and left part of the curriculum unfinished), and have plans to start again by the end of May/early June. I am in the middle of a move& I am also homeschooling our daughter who is in grd.K. Life is definitely hectic& exhausting!!! I always try to remember to pray! I constantly ask God how to tweek our curriculum so that our daughter is still getting what is essential as I cut down on our homeschool time. I always do phonics, reading & math & make sure we start out with prayer& a scripture for copywork so that she knows although we are in transistioning we are keeping God 1 st. Also a special read – aloud for the week I try to keep as a priority. Ambleside on line gives great homeschooling focus for families going through crisis .. There are great suggestions found on that website for mothers going through the cris of exhaustion which we all face from time to time!! Great ideas! I usually get out an “easy” workbook and explain what to do and have my child do a few pages of it. Right now it’s kindergarten: letters, shapes and numbers are the focus. My child knows it all, but doesn’t like writing too much right now and that’s what the book has her do. I remember to breath. I try to keep organized so I don`t have to do too much to set up lessons. It also doesn`t hurt to miss a day- there is so much you can learn from being out in the world, it doesn`t need to come from a book. Ashleigh Swerdfeger recently posted…Want to know about food? Greats ideas you have shared, your story is truly inspiring. This blog serves as a good inspiration to many of the homeschooling mom’s.